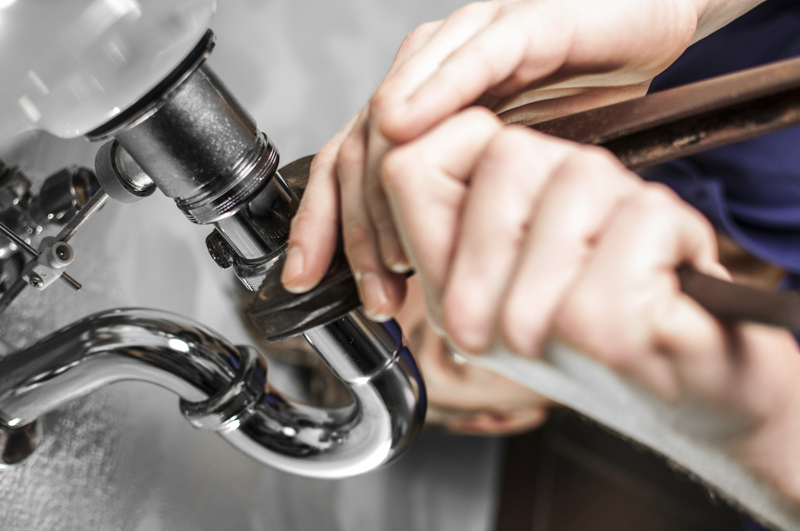 Can't seem to find a reliable plumbing service?Call us now! Hong Seng Plumbing is a reliable plumbing service provider that serves multiple areas around Kuala Lumpur and Selangor. Other than plumbing service, we also help to install basin, water tap, filter, water tank, water pump, and more. 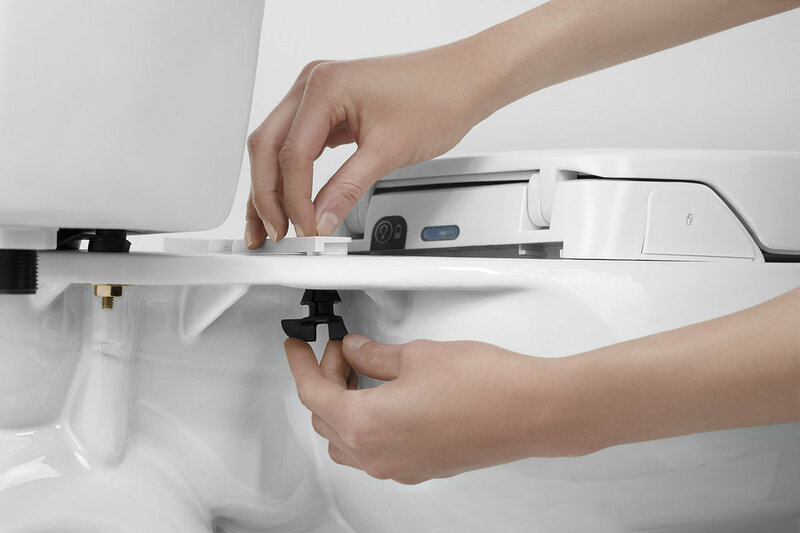 Hong Seng Plumbing offers plumbing service around Kuala Lumpur and Selangor. Contact us for enquiry!